Balochistan Chief Minister Nawab Sanaullah Zehri on Wednesday sent his special assistant on excise and taxation, Mir Amanullah Notezai, packing without citing a reason for the decision. 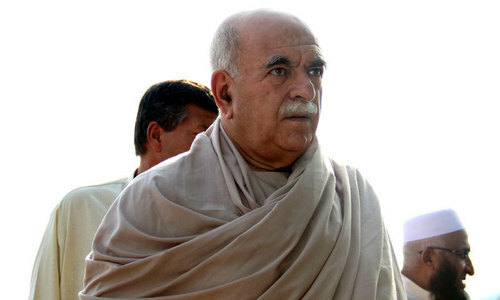 However, the move may be explained by the fact that Notezai was one of the signatories of the no-confidence motion against Zehri presented in the Balochistan Assembly yesterday. In a separate development, the adviser to the CM on social welfare Prince Ahmed Ali, who belongs to the ruling PML-N, resigned from his post. 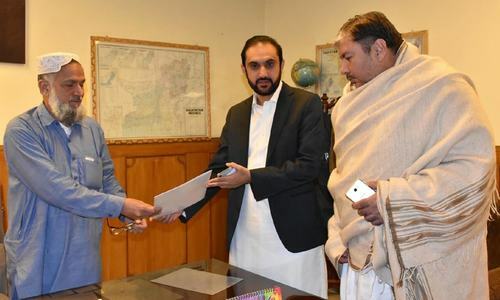 Prince Ali confirmed his resignation to DawnNews on Wednesday morning, saying that he had sent it to the Balochistan governor. 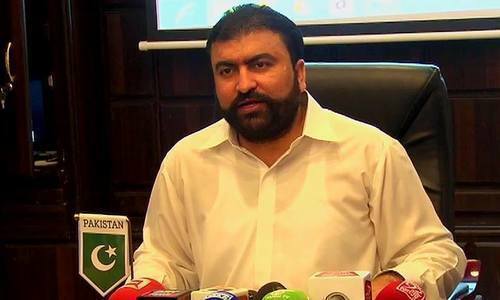 Prince Ali's resignation was preceded by the dismissal or resignation of provincial ministers Mir Sarfaraz Bugti and Sardar Sarfaraz Domki. In the meantime, Zehri has also convened an important meeting of his political allies on Wednesday to devise a strategy to counter the no-confidence motion. "This meeting is important because it will determine whose loyalties lie where", a legislator from within PML-N commented while requesting anonymity.